Stanford Advanced Materials (SAM) is a leading supplier of Cadmium Metal. 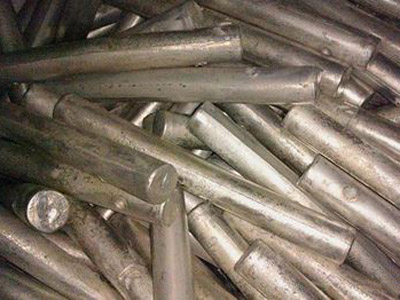 We offer ultra-high purity Cd Metal (up to 99.99999%) with superior quality and competitive prices. 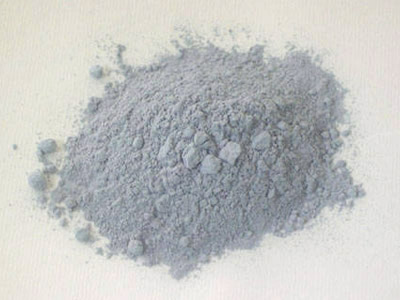 Cadmium is a lustrous, bluish-white, soft metal. It is insoluble in water and soluble in mineral acids but not in alkalis. Cadmium is resistant to corrosion. 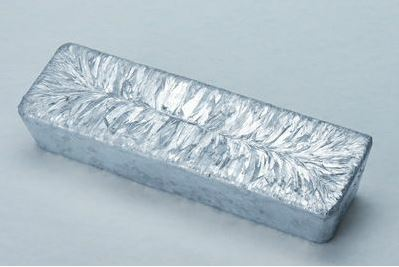 Cadmium is mainly used in the manufacture of semiconductors, high-purity alloys, batteries, solders, and control rods in nuclear reactors. It also has specialized use in solar cells and infrared detectors. Our cadmium metals are clearly tagged and labeled externally to ensure efficient identification and quality control. Great care is taken to avoid any damage which might be caused during storage or transportation.